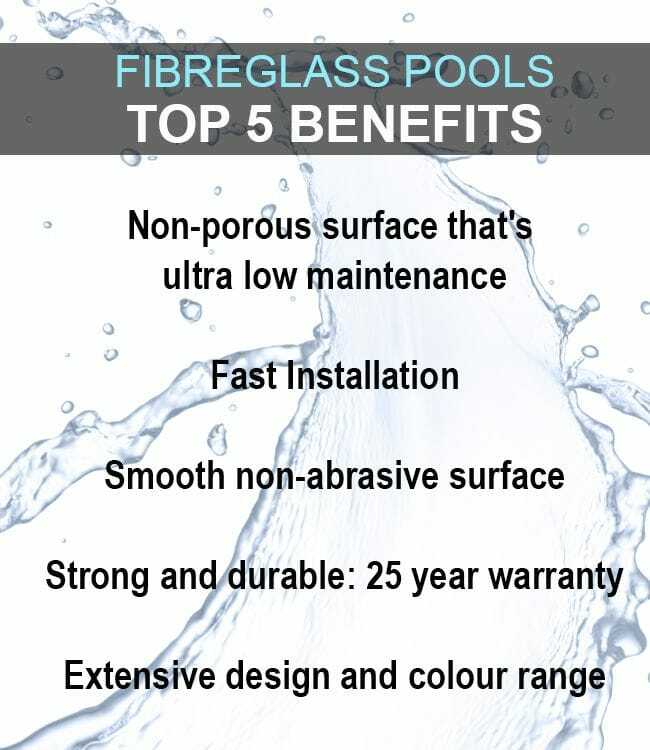 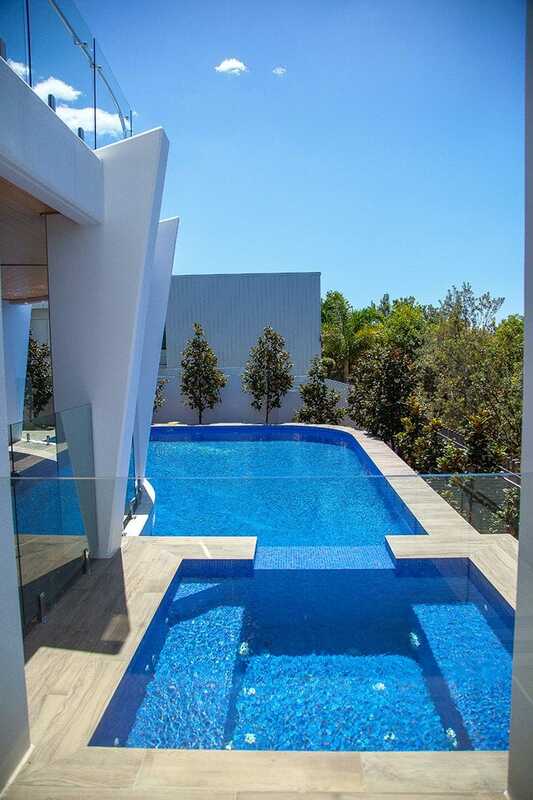 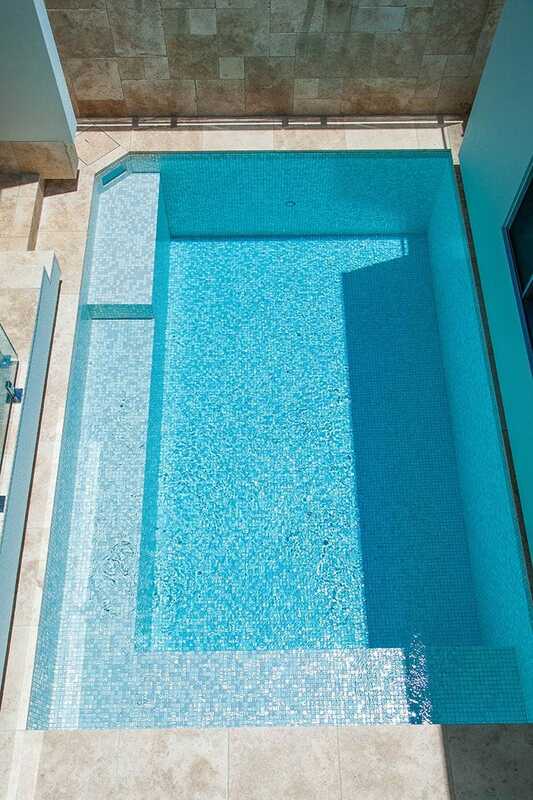 We are specialist in pool building and construction if your flavour is concrte pools we can design a custom shape, size and depth to suit you. 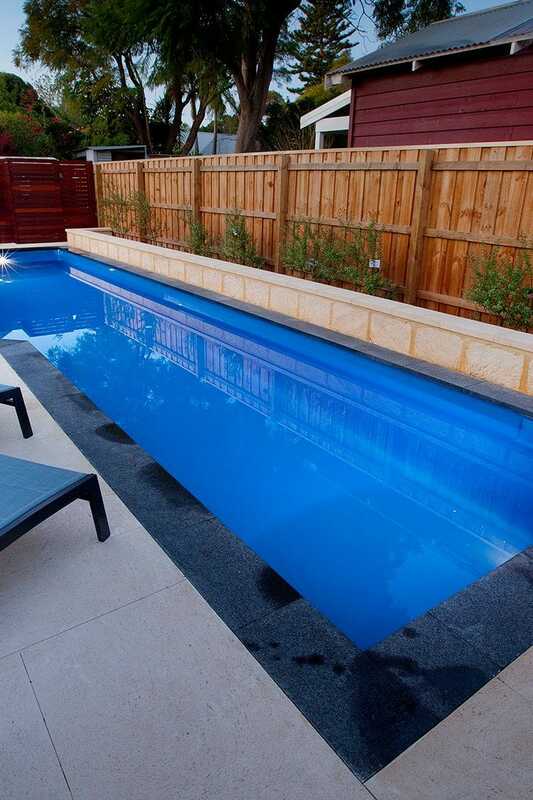 If you love the designer fibreglass look and we have a wide range of fibreglass shells to fit your place. 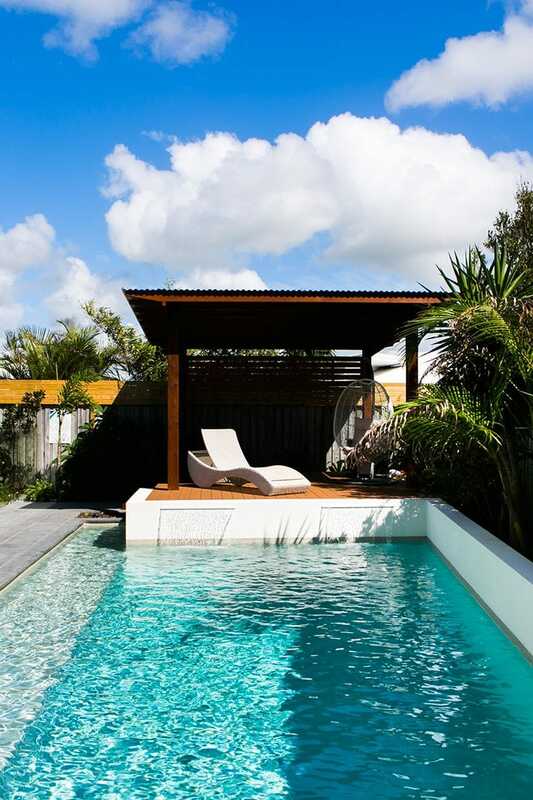 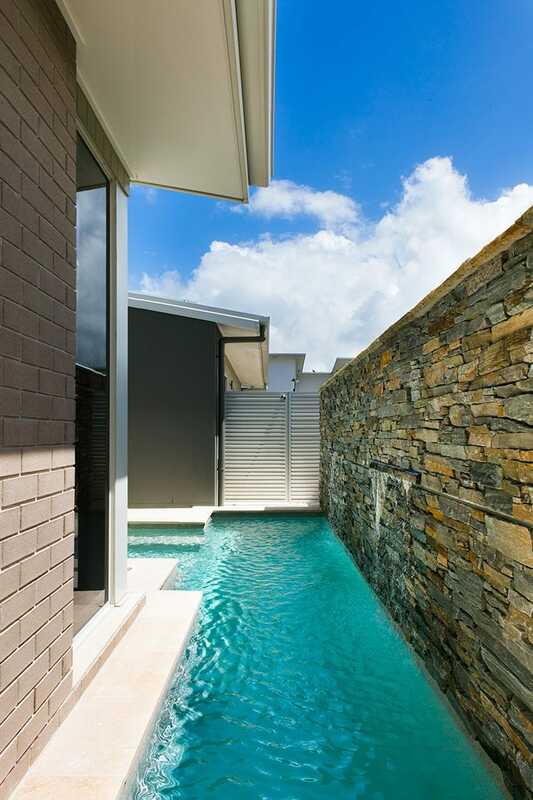 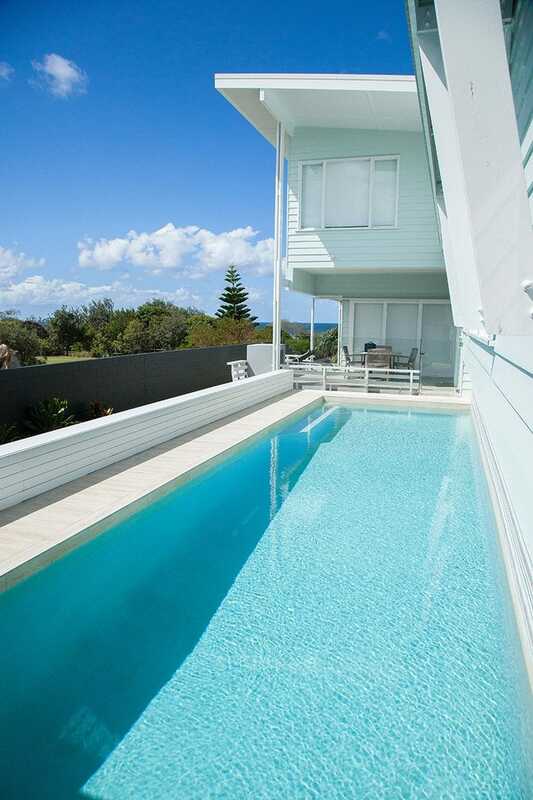 A Dynamic Pool Constructionwill provide you with quality, style and peace of mind! 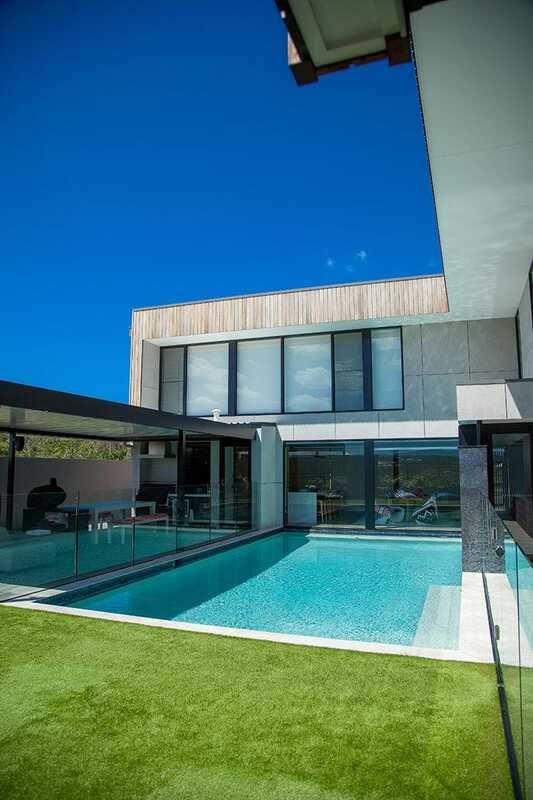 With a wide range of experience in the Northern Rivers, Tweed & Gold Coast areas we can conform to sites with limited space, access, and irregular shape blocks to fit perfectly with your home and lifestyle needs. 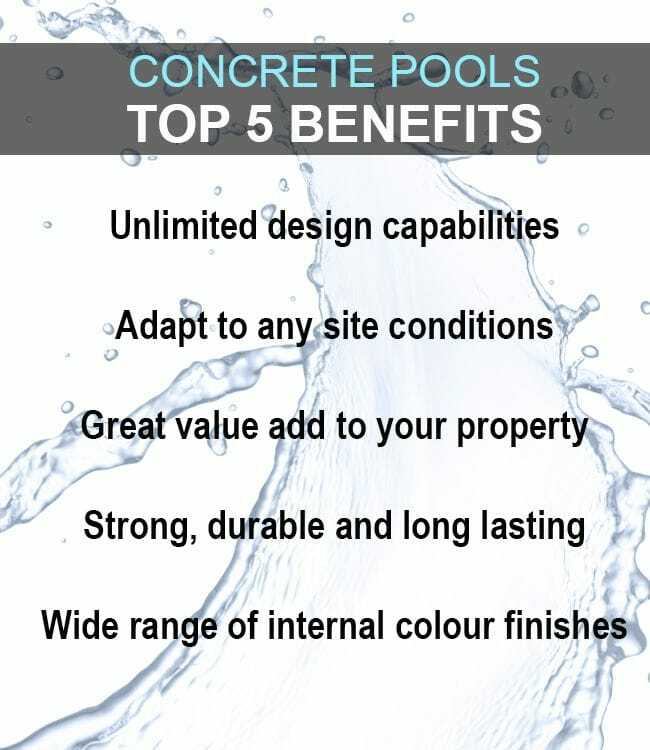 We will take into account all of the specific details relating to Tweed Shire approvals like acid sulfate soils, boundary setbacks, water table levels and soil samples/reports.